This entry was posted in Automation, Big Data, EMC, How to, Installation, IT Transformation, Pivotal, VMware and tagged elasticity, isilon, vmware, whitepaper. Bookmark the permalink. 1 Response to Help! 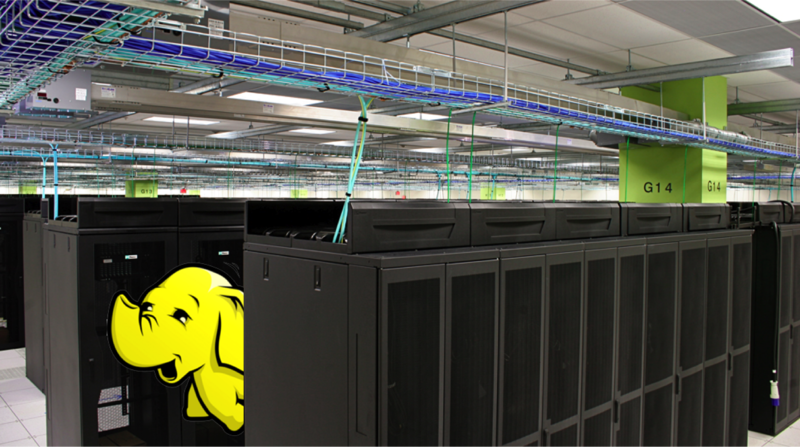 There’s a yellow elephant in my server room!